Aunt Lute Books, 9781879960091, 266pp. The autobiography of a 72-year-old black South African Woman who has seen and been a part of her country's political history for the last fifty years. 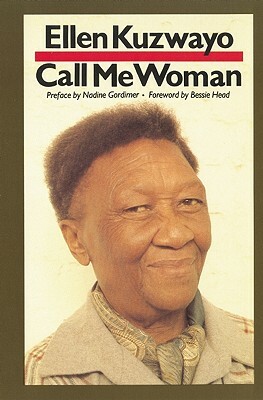 Winner of South Africa's CNS Literary Award (1987). "Among that small group of books that have entered into my consciousness and changed my frame of reference." --"San Francisco Chronicle.